The LB334 square balers were created to provide the utmost in speed, capacity and efficiency with a 32 x 35 in bale size. ​Configure and price your new LB334 baler. Customize it the way you want. ​Compare our LB334 baler specs to other manufacturers' specs. 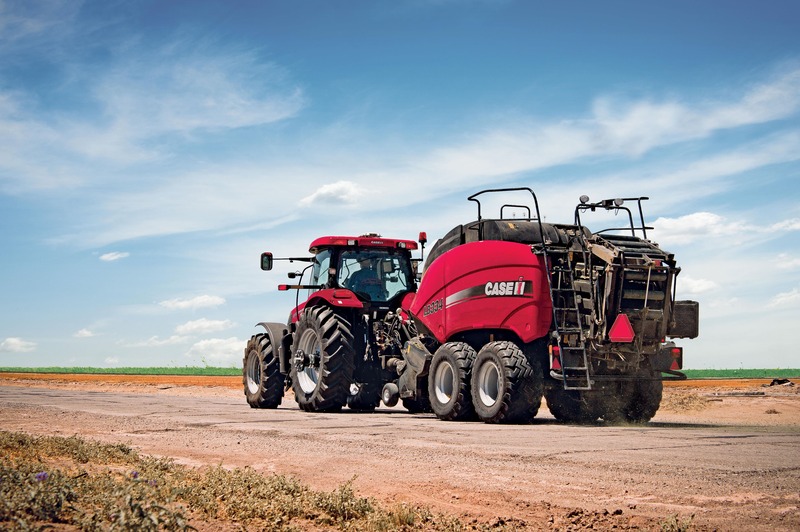 ​Learn about the Large Square Balers Series.